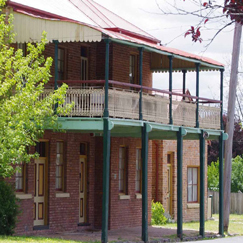 6 Belubula Street, Carcoar NSW 2791 T 02 6367 3009 M 0423 713 095 enquiries@royalhotelcarcoar.com.au http://www.royalhotelcarcoar.com.au The Royal Hotel Carcoar has recently been renovated and is the perfect place to enjoy a delicious meal accompanied by a glass of regional wine. 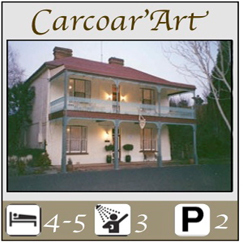 12 Naylor Street, Carcoar NSW 2791 T 02 6367 3235 pecram@skymesh.com.au http://www.stokehousecarcoar.com Dine in comfort and style. 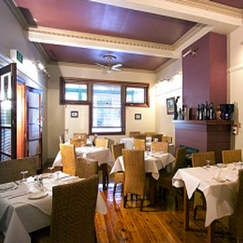 In the winter months Teapots is centrally heated and in the summer is fully air conditioned. 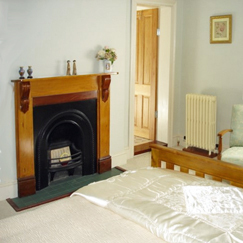 We are wheelchair friendly with accessible W.C. facilities. 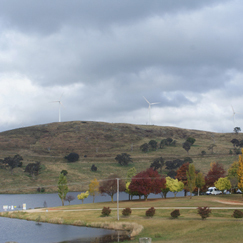 The Café is generous in size with seating up to 25 inside and 15 on the verandah plus outdoor settings. 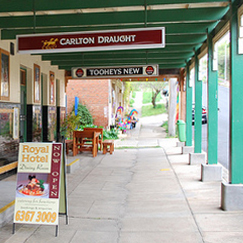 6 Belubula Street, Carcoar NSW 2791 T 02 6367 3009 M 0423 713 095 enquiries@royalhotelcarcoar.com.au http://www.royalhotelcarcoar.com.au The Royal Hotel Carcoar has recently been renovated and is the perfect place to relax with a beer, enjoy a delicious meal accompanied by a glass of regional wine or stay a while in their comfortable hotel.